We have been receiving loads of new merchandise over the past few weeks. I’ve decided to add ‘What’s New Wednesday” as an additional weekly feature. We will showcase a new item that has just arrived at the store. We just received a full shipment of wall art. 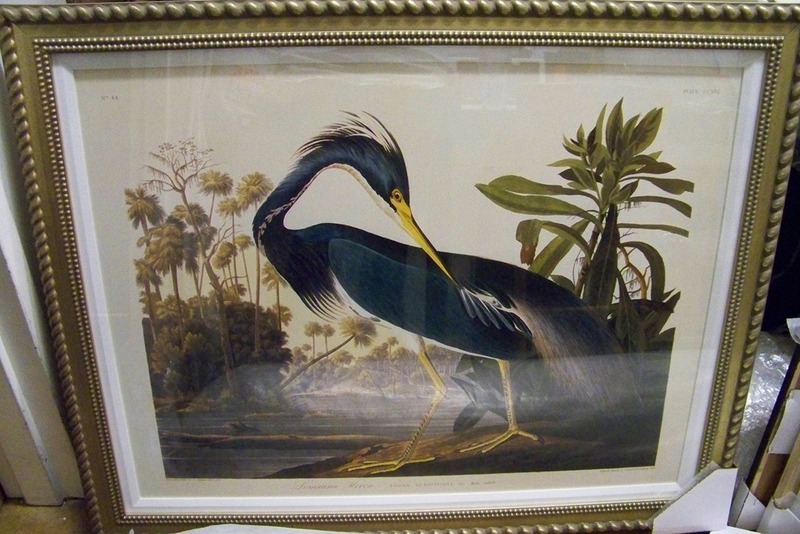 One of my favorite pieces is this Heron print. It is traditional, but fresh at the same time. The blues in the print are just incredible. With the frame, the piece is approximately 41”wx34”h. We are still unpacking the art and should have this hanging on the walls in the next day or two! 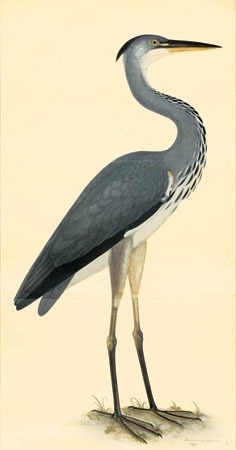 I recently used another Heron print for my project in Montana. This print is tall and narrow (44”hx22”w) with a simple black frame. This item is available through the retail store by special order. Please contact us at: 512.342.6899 or info@heatherscotthome.com for more information about any of these items.